Foodie Friday DFW + Food Truck Fest. It just works, right? Who doesn't love food trucks? 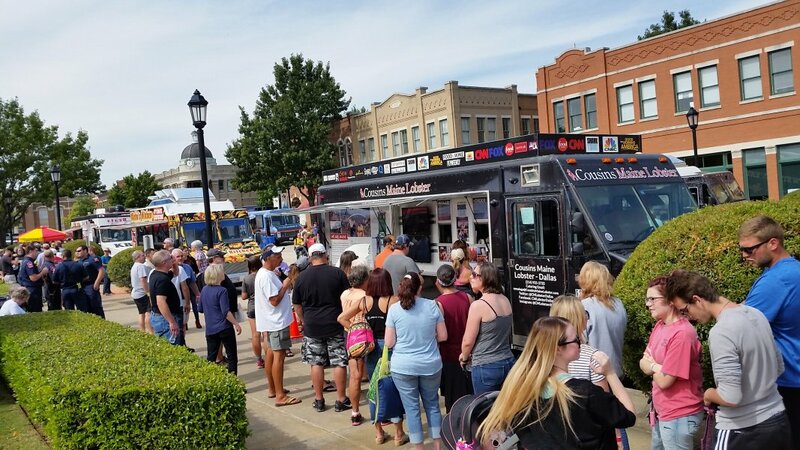 We sure love them, which is why we're thrilled to be participating in this year's FloMo Food Truck Fest again! 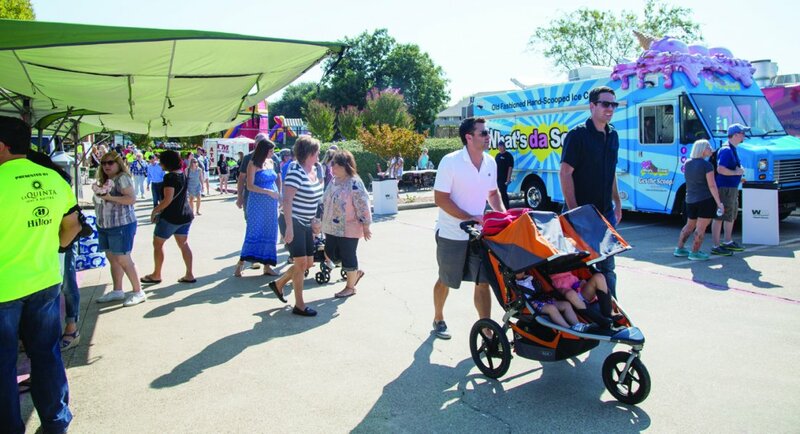 The 4th Annual FloMo Food Truck Fest is happening Sunday, October 7 from 11am-6pm at Parker Square right in the heart of Flower Mound, TX! This year there will be 25 food trucks in attendance, with everything from lobster to pizza to an assortment of dessert trucks. If you want to see the full line-up, just click here to check them out on the FloMo Food Truck Fest website. In addition to all that scrumptious food, there will also be live music; a Kids Zone with carnival rides, inflatables, face painting, balloon artists and more; and even a special Pet Zone for the furry members of your family where you can buy products, get their nails trimmed and try out some pet food samples. Yellow Rose Steak & Chop House (a Parker Square staple) will also be hosting whiskey tastings for $10 a flight during the event. We'll be one of the vendors there supporting the event with our very own Jay Marks Real Estate vendor booth. And like last year, we'll be hosting a drawing to win one of two bicycles for the kids and a Dinner for Two to one of our favorite Flower Mound restaurants for the adults! So be sure to come visit us, say hey, and enter to win! For more information about tickeets, parking, etc. visit the FloMo Food Truck Fest's official website.